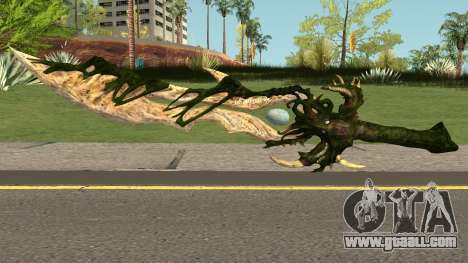 Mod Call of Duty Black Ops 3 Zombies Apothicon Sword for GTA San Andreas. 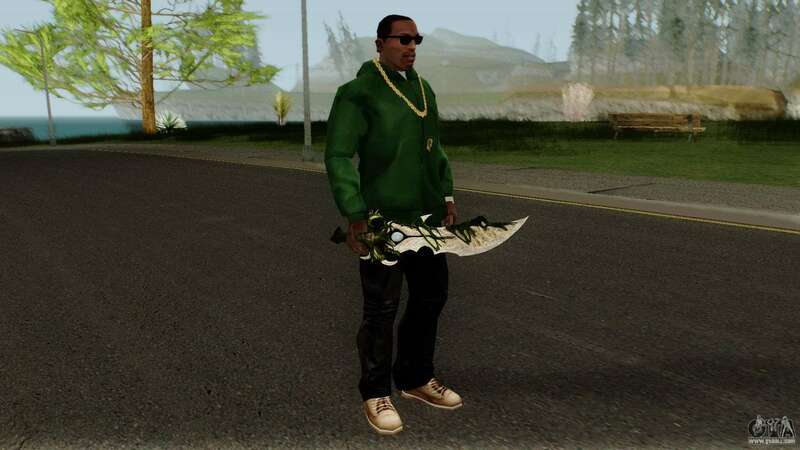 Beautiful and extremely powerful weapons will give You a huge advantage in battle! 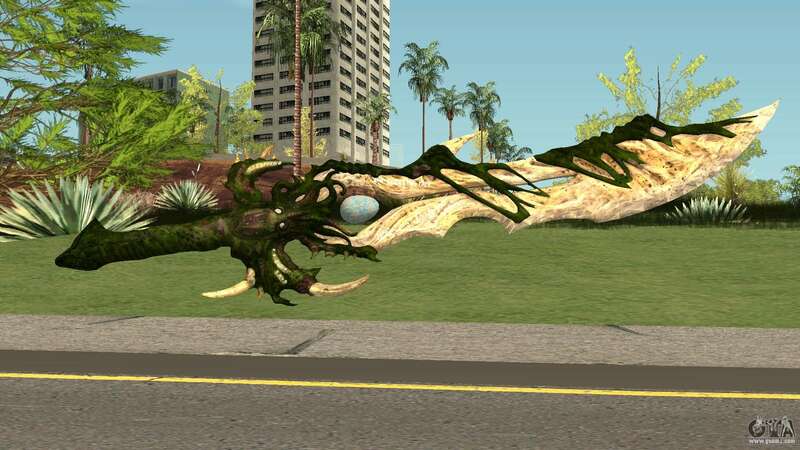 - Replaces the standard model Baseball Bat. 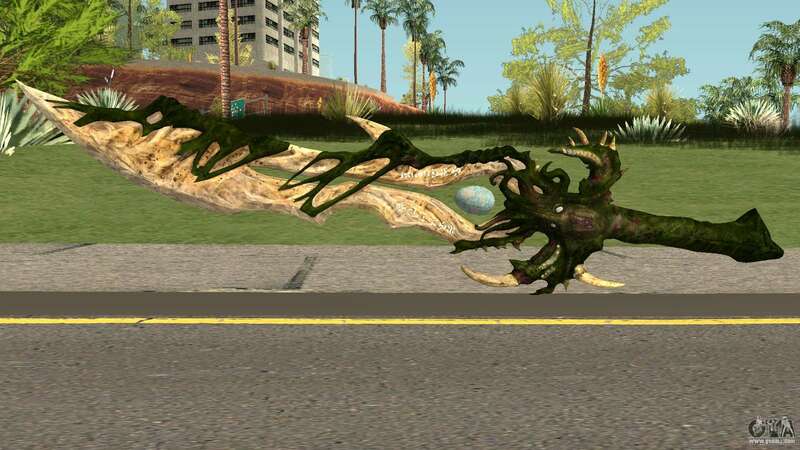 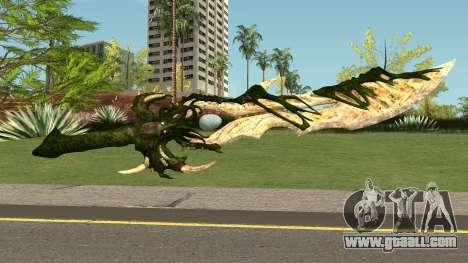 Links to free download fashion Call of Duty Black Ops 3 Zombies Apothicon Sword for GTA San Andreas You can find below on the page. To install the mod in the game as You can using unattended installation, and without it.